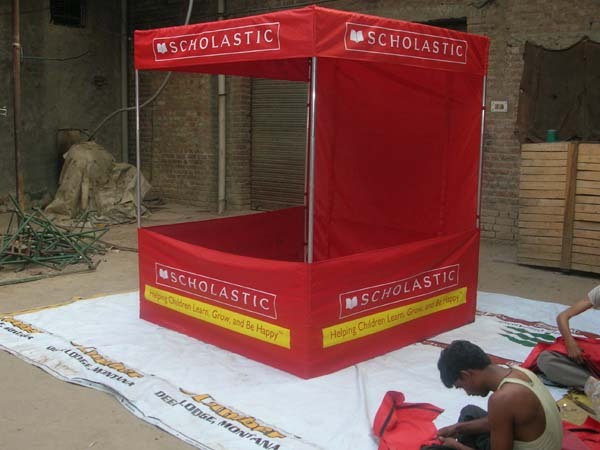 We are India's Top DEMO TENTS Manufacturer, Exporter, Service provider and Supplier of Advertising Canopy. 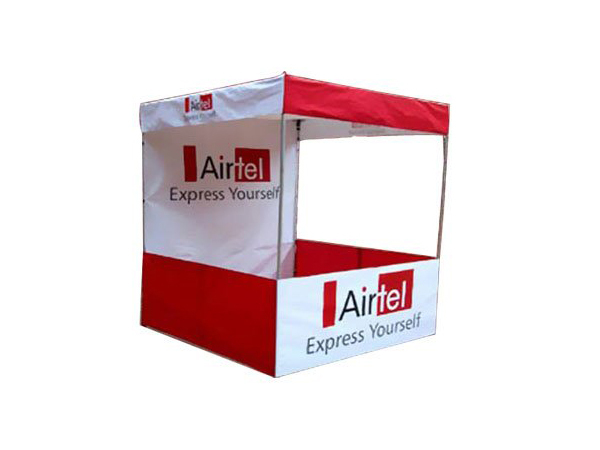 As a Best Demo Tents Dealers in Mumbai we are offering Advertising Folding Stall, Outdoor Promotional Stall, Promotional Tent, Kiosk, Display Tent, Branding Canopies, Exhibition Tents. Demo Tents are phenomenal when it comes to promotion of products. It plays a key role in promotion of products and display. 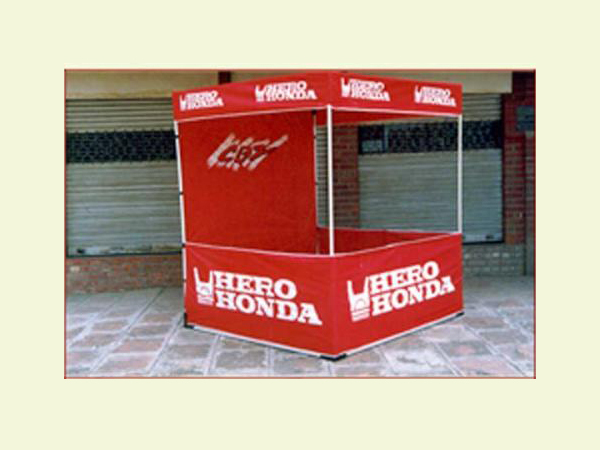 Being India's leading Demo Tent manufacture, exporter, service providers and supplier of advertising Canopy. There manufacturer offer advertising folding stall, outdoor promotional stall, promotional tent kiosk , display tent branding canopies, exhibitions tents. There are no half measures when it comes to providing suitable services to many clients. Gaurav Tarpaulins , is an eminent name when it comes to offering tents that too, at affordable rates. The company has acknowledged its' service when it come to designing light weight quality material using innovative technology. You can see a Demo Tents Dealers in Mumbai, that'll be helpful in using innovative technology in compliance with set quality. The Canopy tents are light in weight quality material using innovative technologies in compliance with the set quality standards.